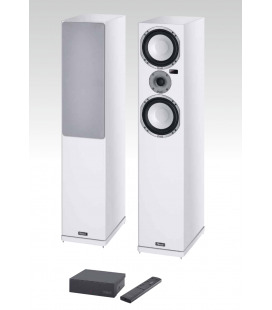 Whether you are considering buying a new Hi-Fi or replacing your old one, the award winning WS80i wireless system will fit all of your needs and more. 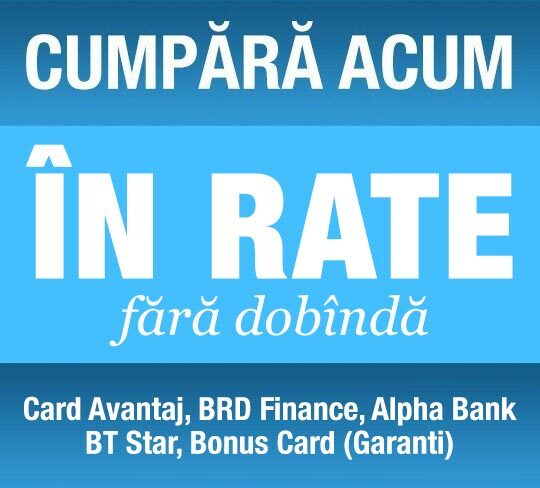 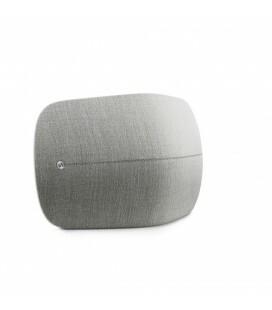 What exactly does it do? 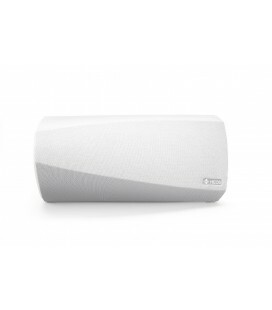 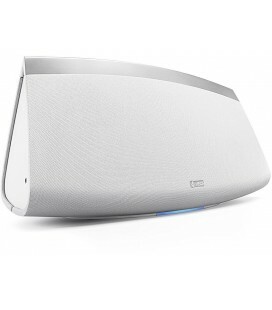 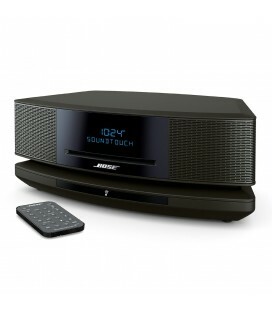 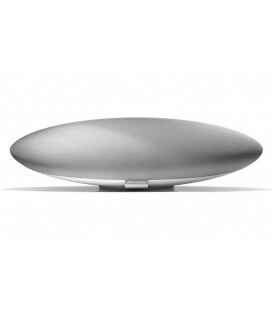 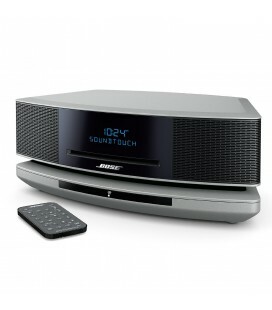 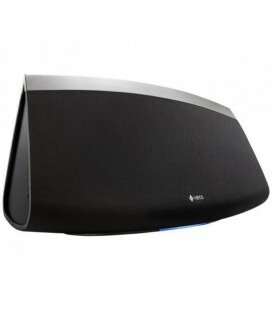 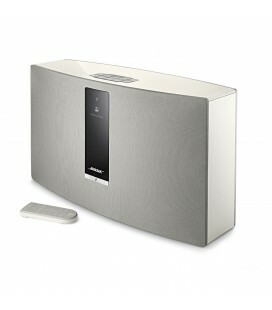 This wireless speaker system has been designed to offer flexibility. 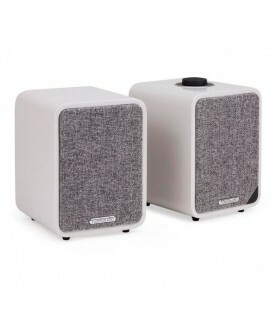 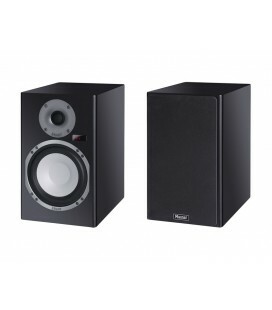 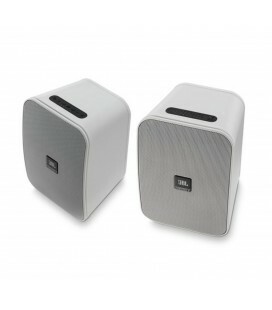 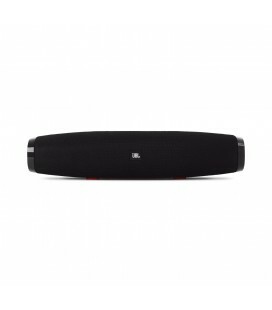 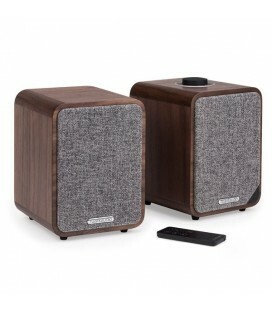 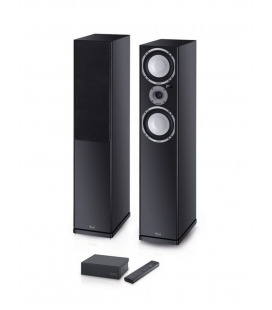 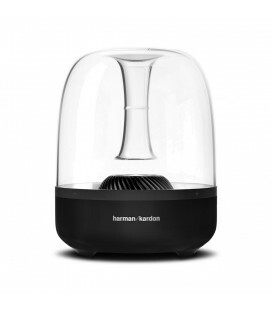 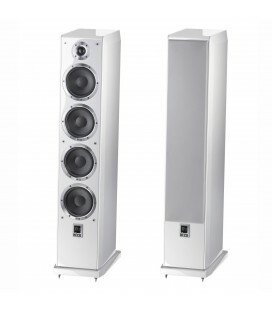 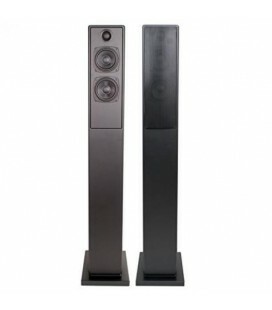 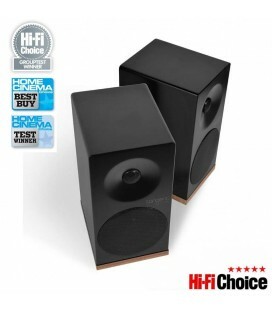 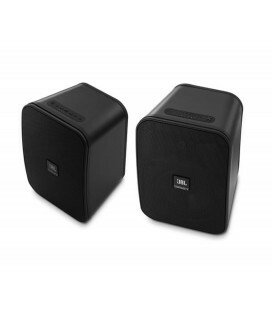 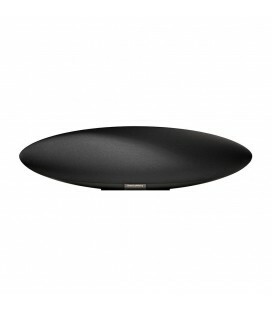 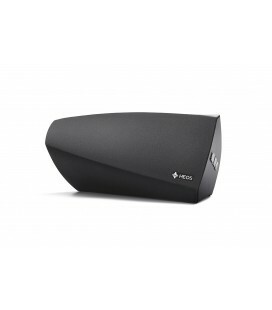 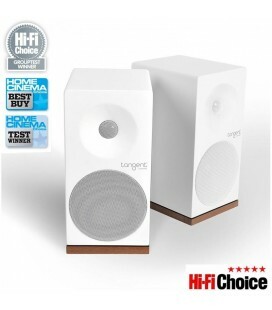 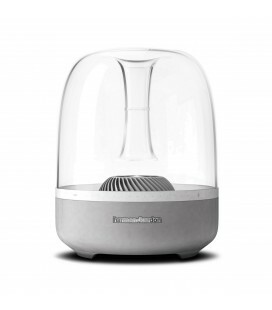 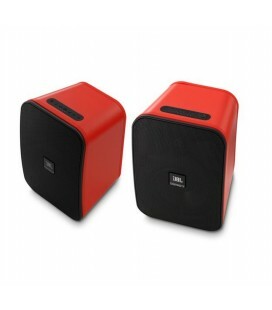 The quality of the audio transmission is ideal for those wishing to use the speakers as their main source of listening. 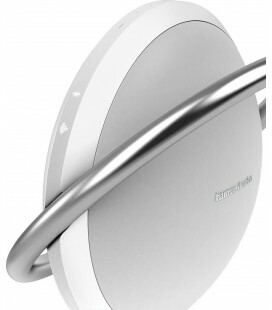 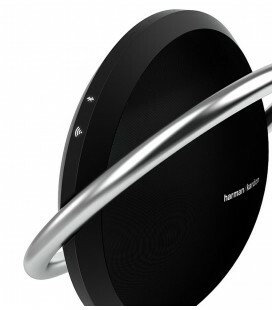 For example, by using the transmitter connected to a CD player, the signal can be sent wirelessly to the active speakers situated in onventionalloudspeaker positions. 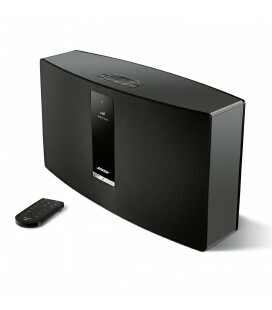 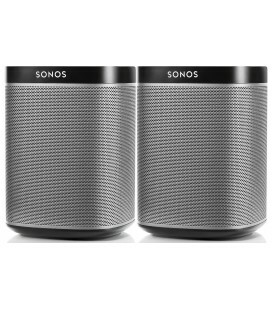 Alternatively you may wish to locate the speakers elsewhere in the home and use with a laptop or MP3 player. 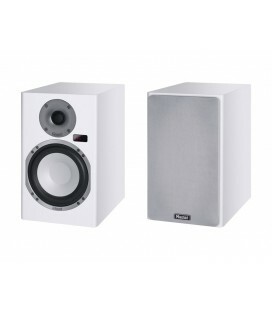 Once turned on the active speakers are airedwith the transmitter at the press of a button. 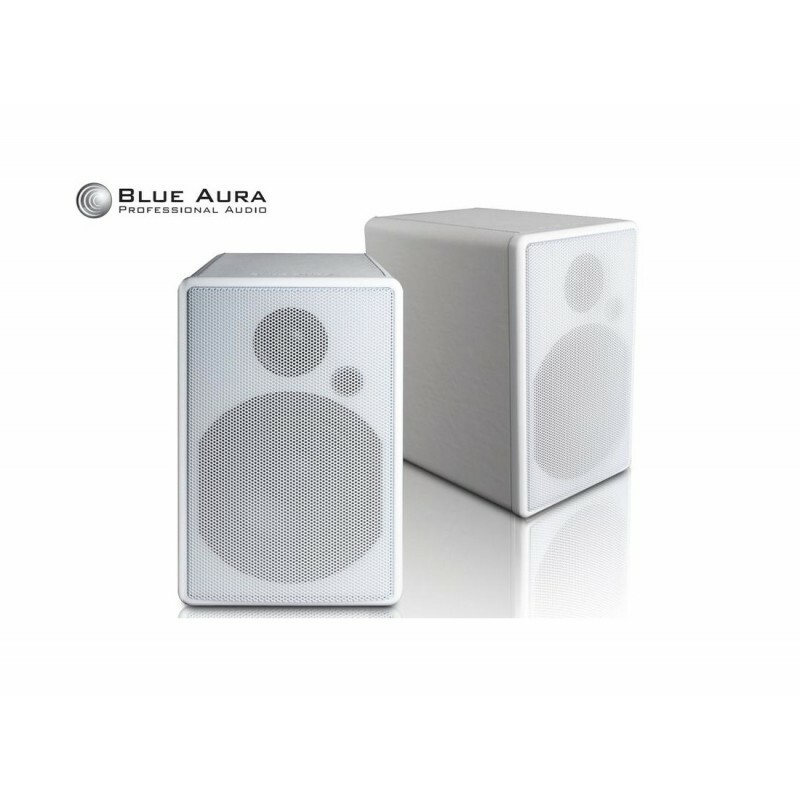 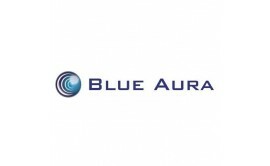 The simplest way to understand the concept is that the transmitter will send music wirelessly from any source device fitted with USB, headphone socket or RCA line out to the active speakers within 25 metres of the source device.